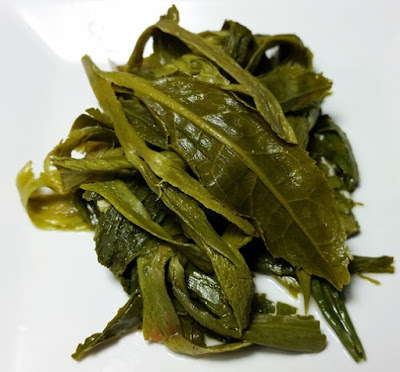 Product Description: Tai Ping Hou Kui is a fabulous green tea from Anhui with uniquely-shaped, flat leaves, marking it much different from other green teas - and, also, it is one of China’s top ten teas. Our tea comes from the village of Houkeng, the origin place of Tai Ping Hou Kui. The dry leaves have a mellow sweet green aroma. 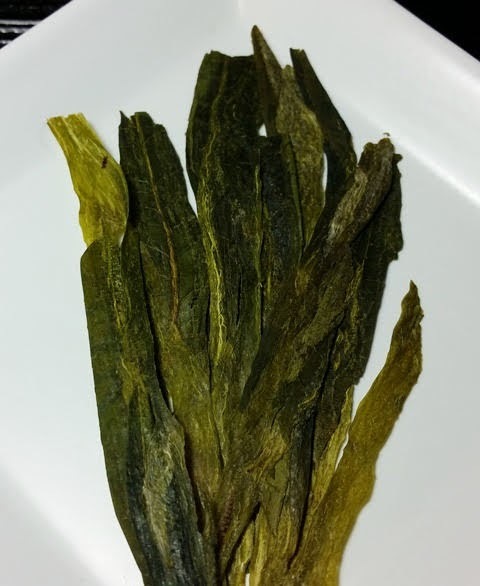 The pale green infusion has a sweet and nutty green aroma with a fresh green and lightly nutty taste and a dry finish. 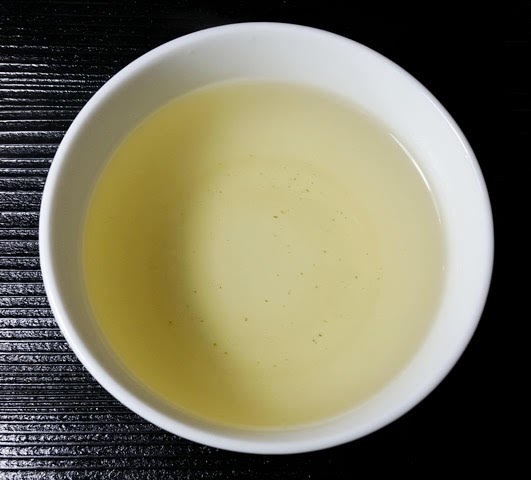 A two minute initial infusion provided the best results with astringency just beginning to develop while subsequent infusion were much more forgiving and provided their best results at three to four minutes.